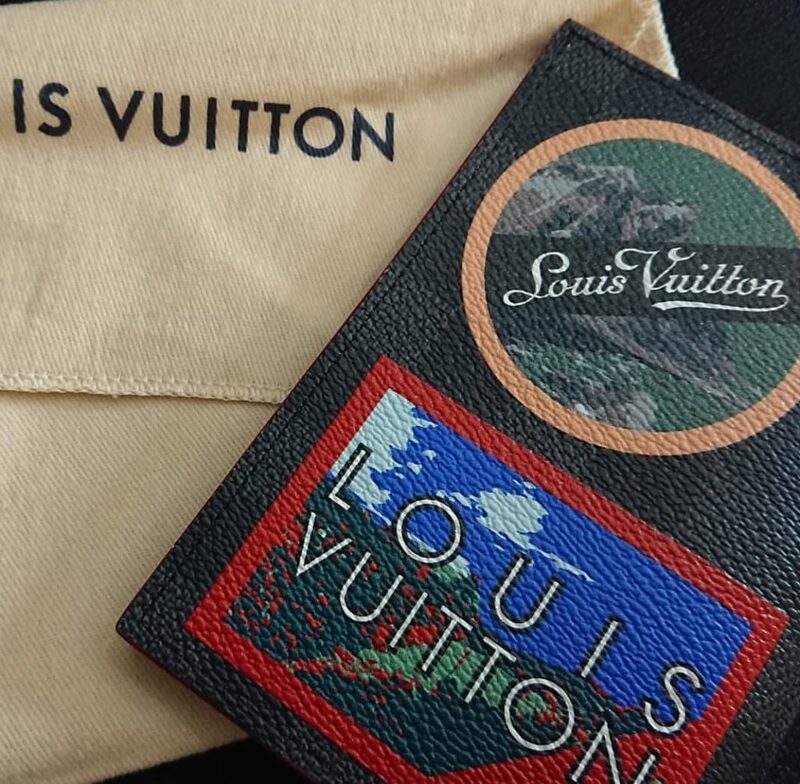 Super Mom Marian Rivera-Dantes gifted her favorite Director Louie Ignacio a Louis Vuitton bag for christmas. Direk Louie is the director of GMA shows like Sunday Pinasaya. He also directed Marian’s dance show a few years ago. Hence Marian is close to him. “Thank you Primetime QUEEN AND FRIEND @marianrivera sa Christmas Gift!!! Love you.” he captioned his post along with a photo of the gift. Meanwhile, actor John Arcilla agreed to what Dingdong posted about Marian, that she is an extraordinary actress. Even though she is 5 months pregnant, Marian is still active in supporting her advocacy like Smile train. Smile Train is giving free operation to children with cleft lip or cleft palate. Marian posted on her instagram encouraging everyone who needs a free operation. “Smile mo share mo… May kilala ba kayong may cleft lip/cleft palate na hindi naooperahan o may kailangan ng speech therapy? Refer niyo lang po sa Smile Train. Marian has been supporting Smile Train for years now, and been constantly donating to help the organization to give free operation.